Guest house and table d'hotes. 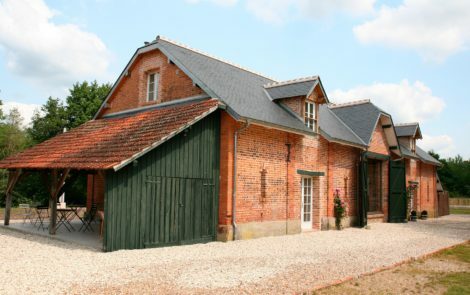 Charming bed & breakfast in the heart of Sologne, close to Chambord and the Loire Valley castles. 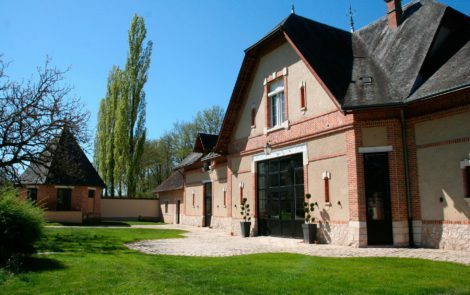 Ideally situated in the heart of Sologne, at less than 2 kms from exit of the A 71 highway Lamotte Beuvron. It is niched in the middle of the forest by the river le Beuvron on a familial estate. It’s a idyllic place for anyone who wishes to discover the Sologne. 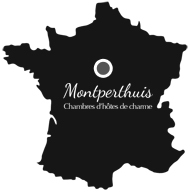 Montperthuis is a old hunting inn, a 1880’s typical house of the area, renovated and decorated with taste. The 5 bedrooms can welcome 10 guests and are arranged with chic, comfort and simplicity mixing modern and ancient style. You have at your disposition bicycles, and a heated swimming pool, so you can relax during your stay. For the dinner, you will taste a familial cuisine, with local and seasonal products essentially from the garden. After the turmoil of the city, Guillaume et Constance will receive you in their guest house in a warm and joyful atmosphere. You will enjoy the beautiful outdoors, surrounded by nature.